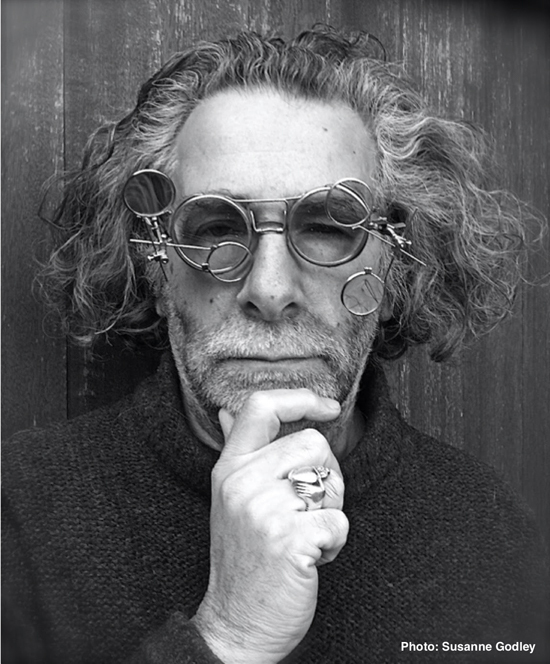 AAA developer Blue Sock Studios announce that Kevin Godley, musician, music video director and the founder of the popular 70s rock band 10cc, has joined its board of directors. With millions of records sold plus a reputation as a ground breaking visual innovator, Godley joins the development team to bring a cinematic quality to the company’s titles, both in audio and video mediums. Blue Sock Studios was founded in Spring of 2018 by Jane Whittaker, the creator behind mega hit games such as Goldeneye N64, Alien Vs Predator and over 20 chart-topping games. He has brought together disabled and able-bodied developers from different backgrounds and with years of industry experience to create high quality video games for desktop and console. Blue Sock has the simple aim of becoming a leading AAA studio. Additionally it is working towards becoming a leader in 3D and AI technology and is forming relationships with key publishers and technology companies worldwide, not just in the gaming arena. “Our 3D and AI system, named Athena, is already garnering interest from commercial simulation companies and military applications”, enthused Whittaker. In addition to its commercial releases, Blue Sock Studios collaborates with Keystone Games, a philanthropic publisher and game developer, to support disabled children. They have released titles including Homicide Detective and co-developed Rogue Islands for the Keystone children’s charity. To date the team has helped a number of disabled children, from providing medical equipment and support, to vacations and quality of life enhancements, as a separate enterprise from their ongoing association with the Keystone charity. Singer, songwriter, musician and director, Kevin Godley has created over 200 music videos for artists including U2, Lou Reed, The Police, Frank Sinatra, Paul McCartney, The Beatles, Elbow, Hozier etc., and is currently recording his first solo album of remote collaborations. Godley also specializes in screenwriting, graphic design, illustration, app concepts and video-based digital art.